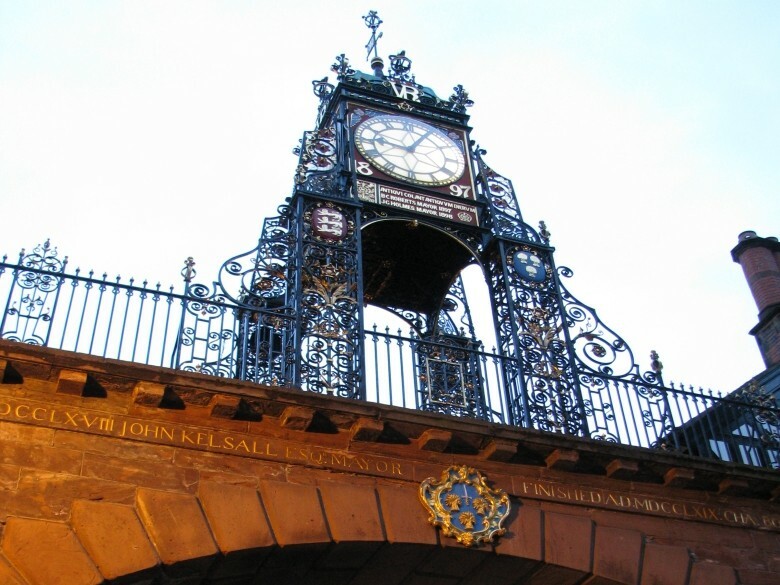 Chester is a lovely place to visit but don't lose your head over it ! 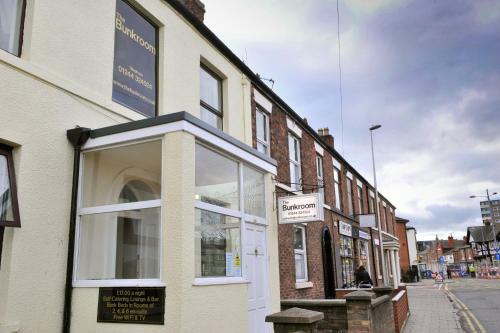 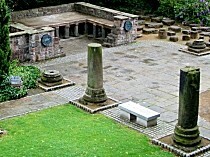 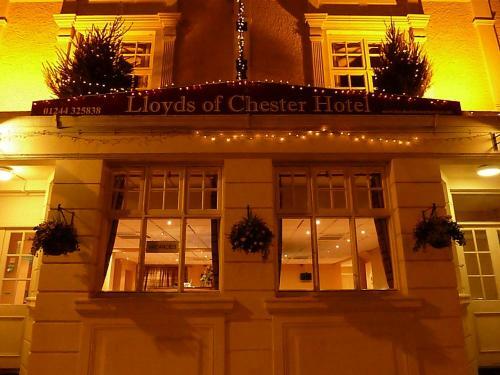 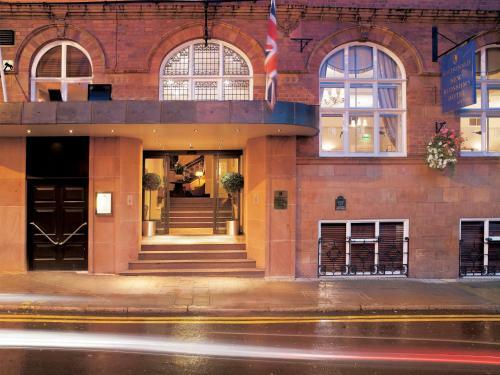 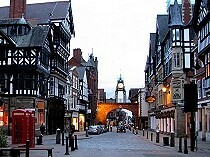 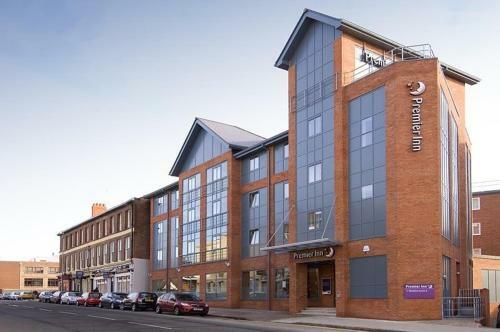 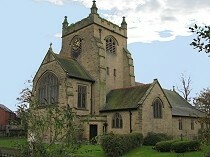 On this page you can find information on Chester England. 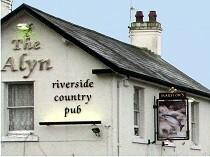 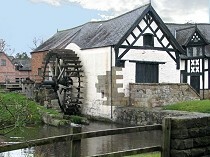 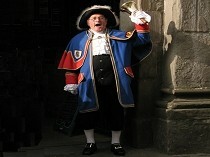 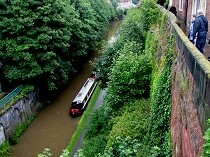 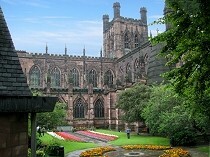 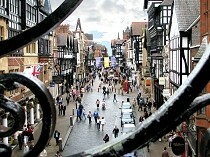 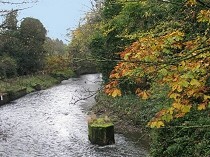 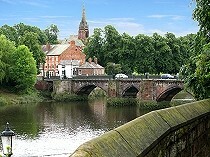 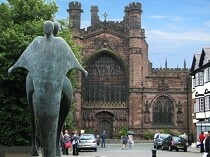 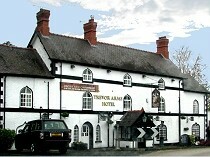 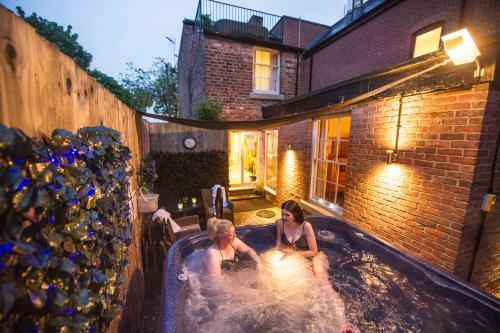 Walesdirectory.co.uk, where you can find where to go, what to see, and where to stay in Chester England.